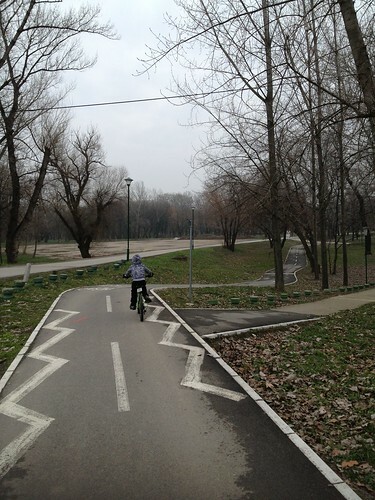 A couple of weekends ago, Oliver and I went for a bike ride at our favorite place in Belgrade, Ada Ciganlija. The weather has been changing with one day of warm, spring-like temperatures and the next snow. We took advantage of one of the warmer days to explore a bit. My knee has been bothering me so I will be trying to do more biking this year. 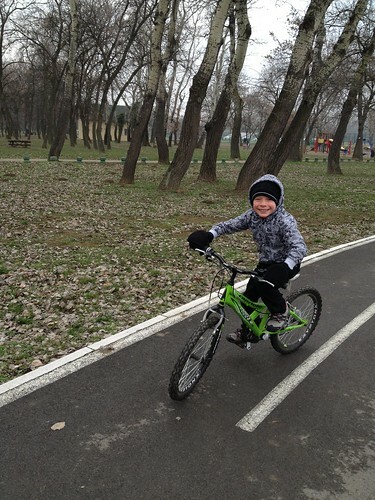 Ollie loves biking and getting outdoors and I love spending time with the little guy. We had a fantastic afternoon together!